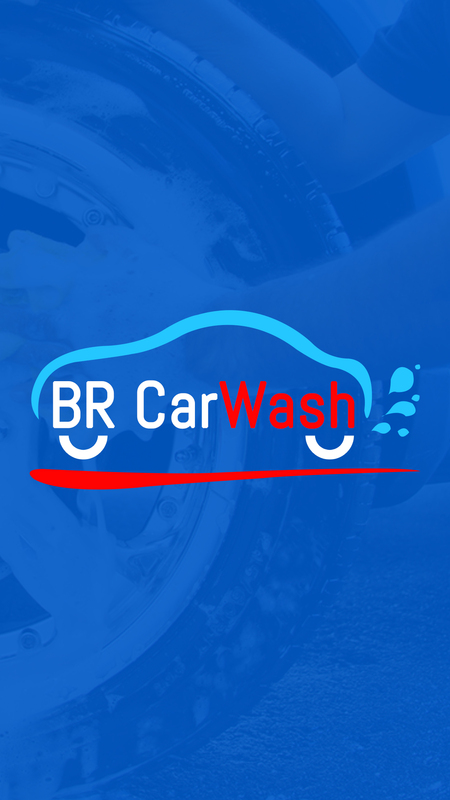 With the help of BR Cash wash app solution car users can call car washers at their place for services. 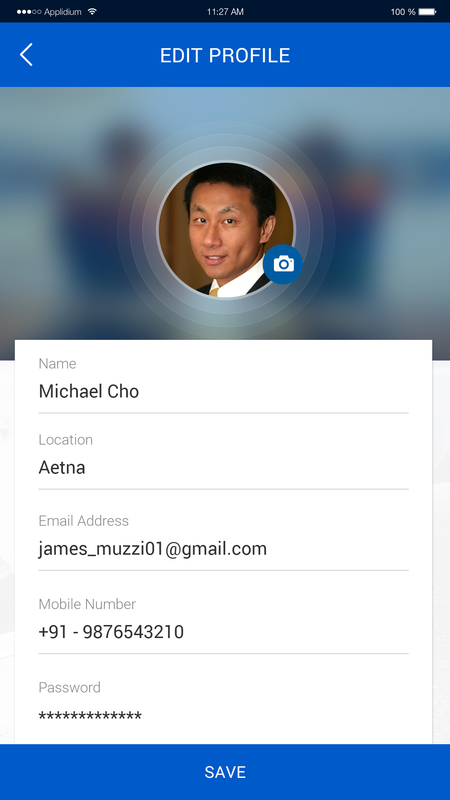 This will save lots of time of end-users. Today people don’t have enough time to accomplish these small works so this application will be portentous application for them. 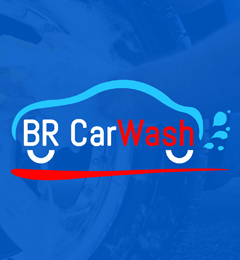 BR Car Wash App Solution is a solution where you can clean and wash the car on one click. 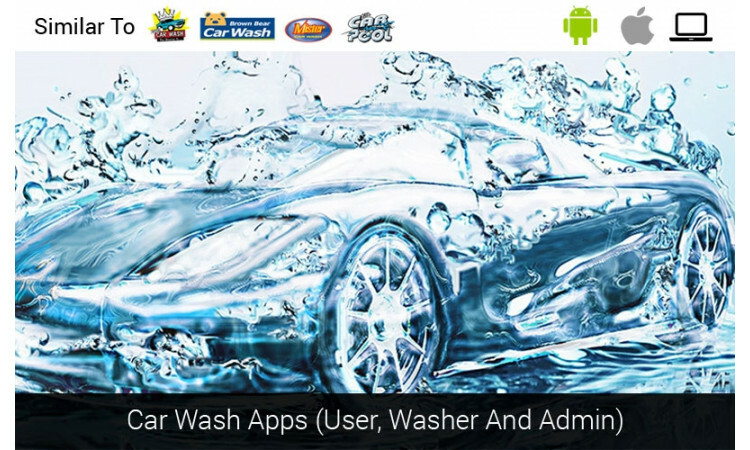 We have ready made car wash app solutions for iphone, Android and Webpage. 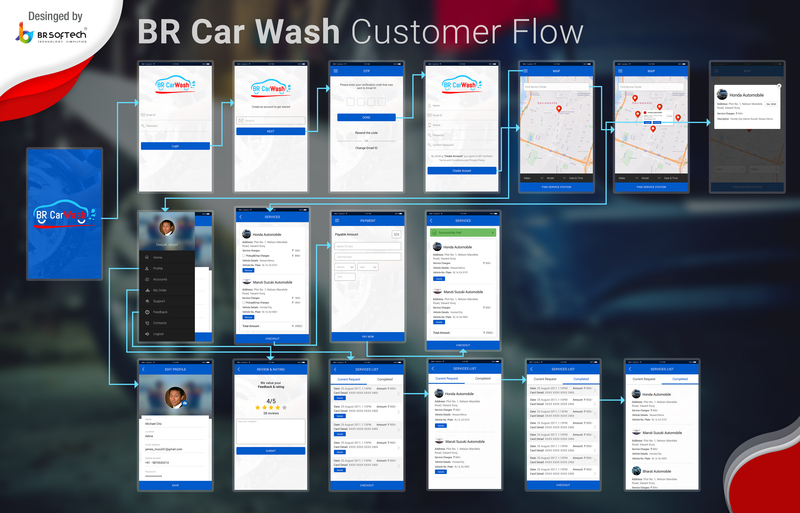 Through this business solution the process of car wash is a simple thing. 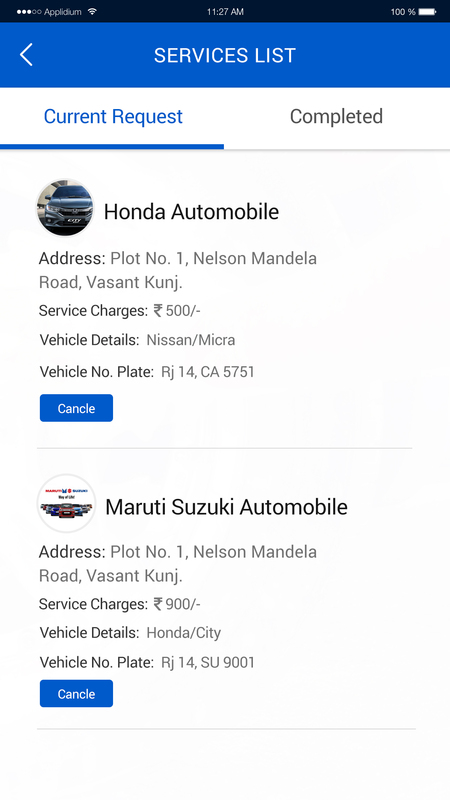 Similar app and website like royal car wash, Get complete customization with user panel, washer panel and admin panel. 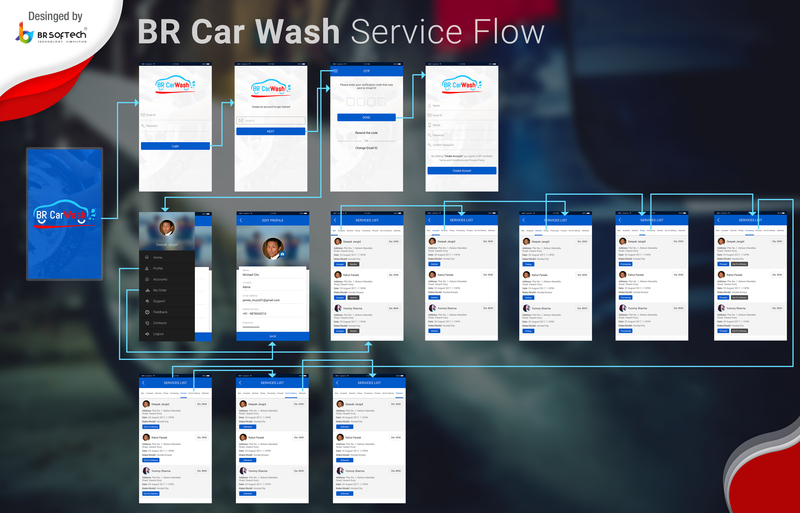 What are the main features of BR Car Wash App Solution? 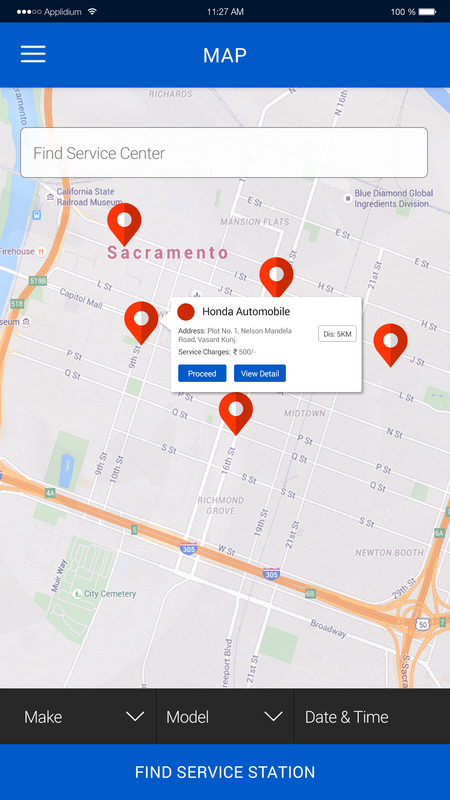 How much do the BR Car Wash App Solution cost? 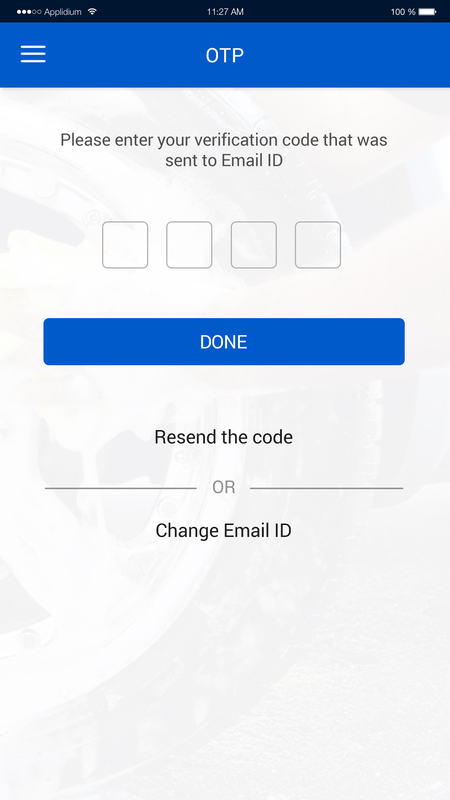 Who are the typical users of BR Car Wash App Solution? 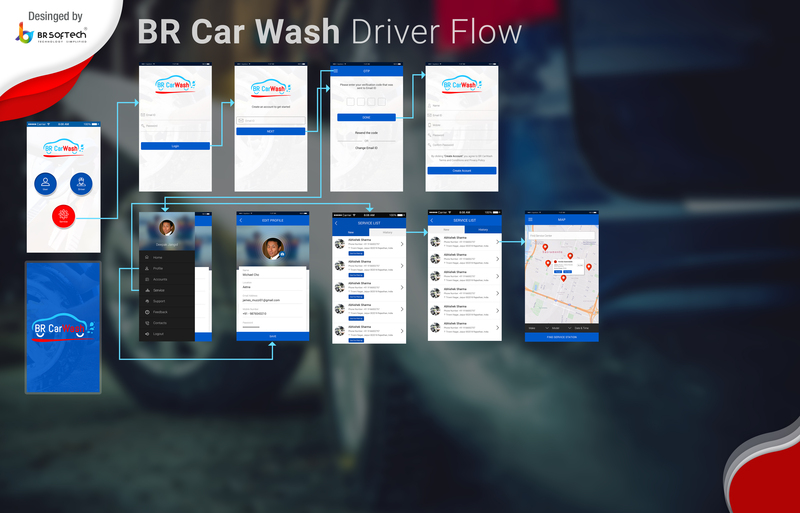 Which mobile platform does BR Car Wash App Solution support? 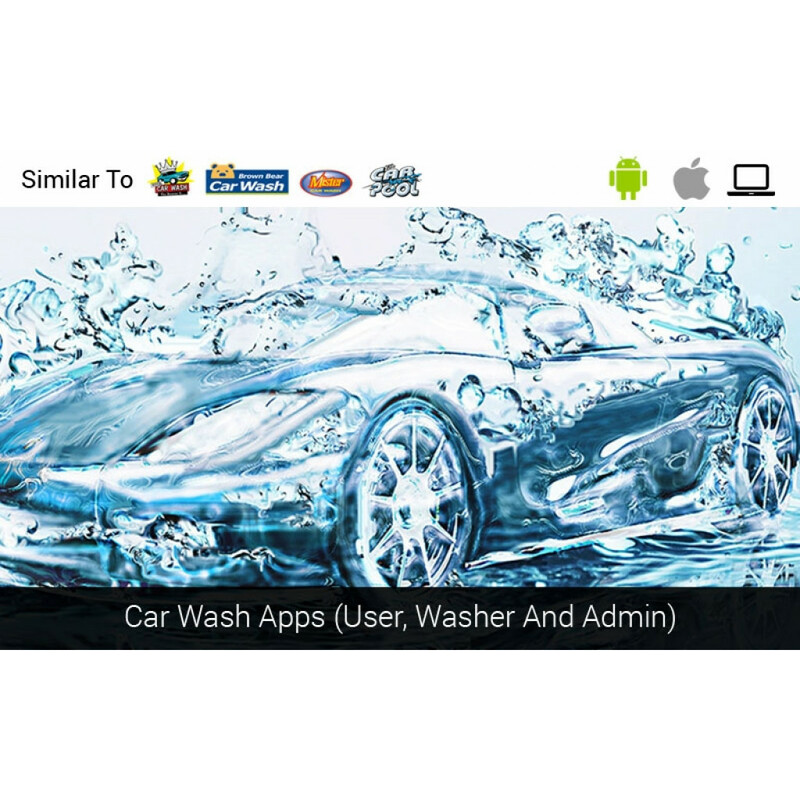 Which operating system does BR Car Wash App Solution support? 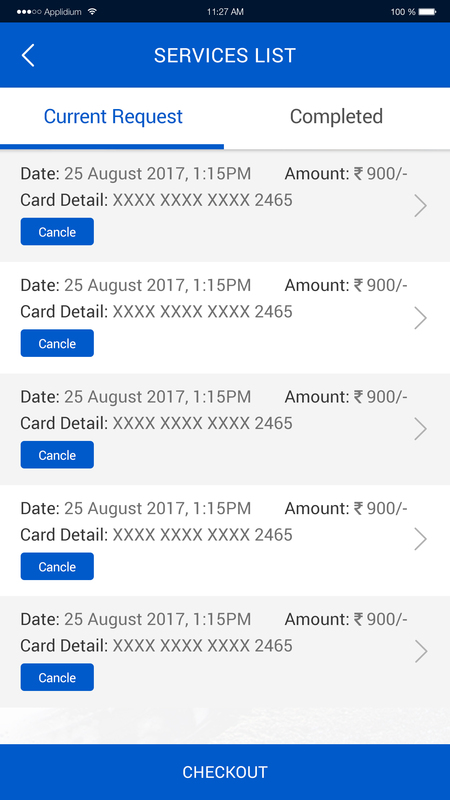 What payment method does BR Car Wash App Solution support? 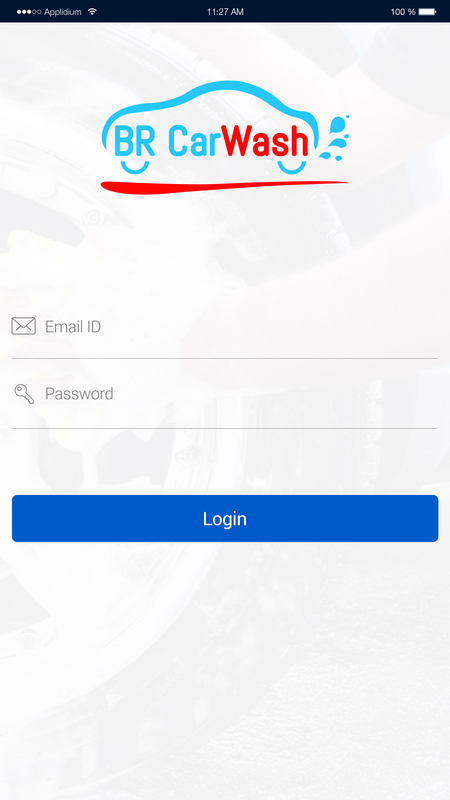 BR Car Wash App Solution has deployment type : Install, Web Based.